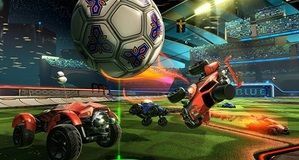 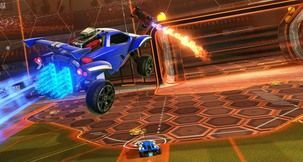 Developer Psyonix has revealed that the Friends Update for Rocket League will drop in a week's time, on February 19. 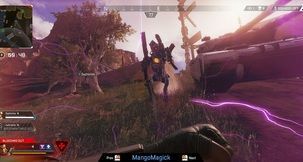 Its biggest feature is the addition of cross-platform parties, alongside a unified friends list that will gather friends on all platforms and show their online status in one single place. The new Rocket League friends list will be split into four separate tabs. 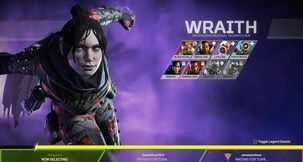 The Friends tab will highlight the friends that use the same platform. 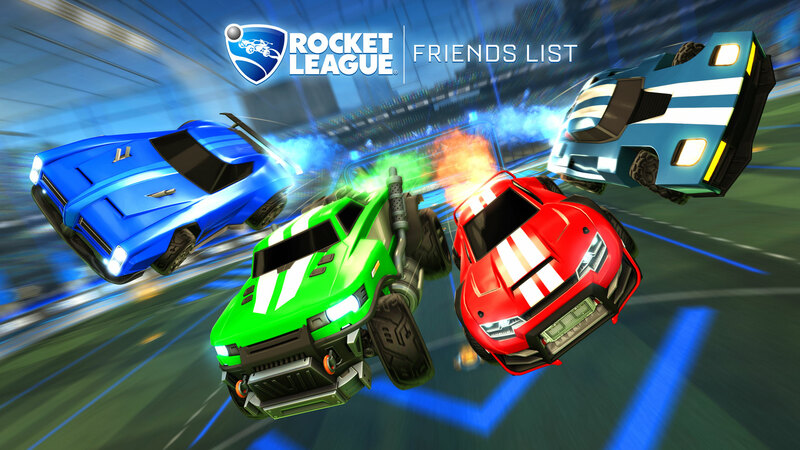 When the Friends Update launches, all players will receive a RocketID consisting of their username –which can still be changed at any time– followed by four randomly generated letters. 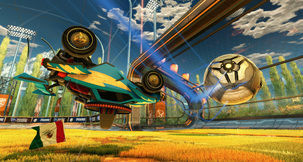 This will allow the RocketID tab to keep track of friends across all platforms, making inviting them into a party easy. 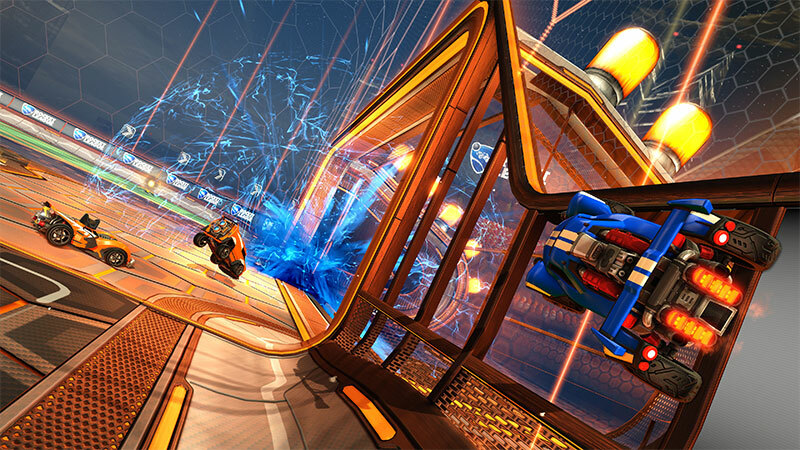 The Recent Players tab will feature both friendlies and opponents from recent Rocket League matches, while the Alerts tab will track friend requests, party invites, and club invites, given how Clubs will also be cross-platform. 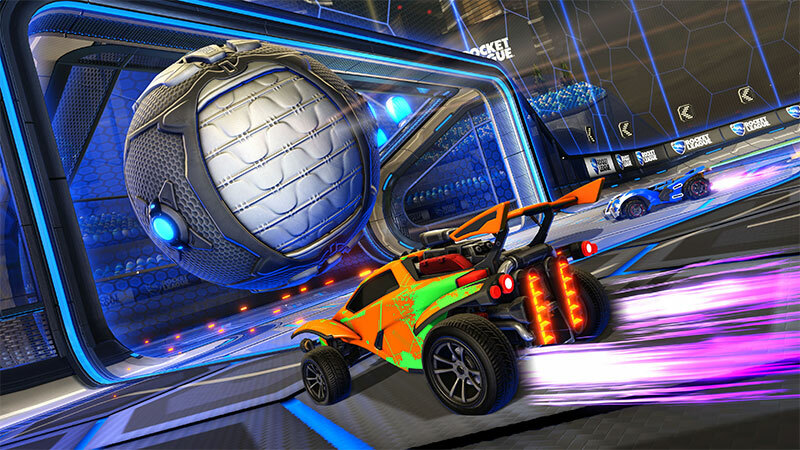 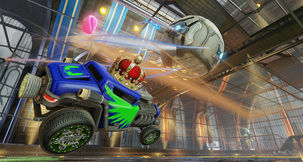 The number of weekly wins left will be clearly shown, Competitive Season 9 rewards will be sent out, and the Dropshot, Hoops, Snow Day, and Rumble modes will be available in Free Play when the Rocket League Friends Update goes live on February 19 at 10:00 a.m. PST / 6:00 p.m. UTC on all platforms. The one bit of bad news concerns the cancellation of the in-game event planned for February. 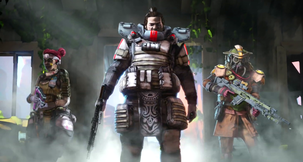 The developer was forced to cancel it "due to multiple factors behind-the-scenes", but is focusing on another event slated to come later in the year.